New ways of unveiling the new you. Check out our VIP Botox Program. Welcome to the UMASS Memorial Plastic Surgery Team. UMASS Memorial Medical Group has two convenient locations in Worcester and Cape Cod, MA. Our cosmetic plastic surgery surgeons and staff members have the highest and most extensive training in reconstructive and plastic surgery procedures to help you achieve the best look possible and to restore or enhance your body, breasts or face. From your first visit with the UMASS Memorial Plastic Surgery Team, you will feel and see something different from other cosmetic surgery practices in Massachusetts, because the team at UMASS Memorial will take time to listen to you. It is very important that you have all of your questions answered in way presents you with all of the pros and cons of your desired procedure, so that you can have full confidence in the expectations of your outcome. We know that you have specific expectations in regards to your cosmetic procedures and our UMASS Memorial Cosmetic Surgery Team will help you achieve the look you desire. Whether you are looking for a surgical procedure such as a breast augmentation, tummy tuck, rhinoplasty (nose surgery), liposuction, fat injections, mommy makeover, facelift, body lift or other cosmetic surgery procedures, you can have confidence knowing that the UMASS Memorial Plastic Surgery Team has literally performed thousands of cosmetic plastic surgery procedures for patients in the Worcester area. Our team is also well known for reconstructive plastic surgery, which is basis for creating exceptional cosmetic results. You might also be seeking anti-aging or minimally invasive procedures to improve your skin tone and texture. We are pleased to offer the latest treatments to reduce the effects of the sun, age and gravity to hide wrinkles and reverse the effects of aging. Our skin aesthetics include the best products available including Botox, Juvederm, Perlane, Restylane, Radiesse and more. We also offer the Cosmedix Skin Care line. As our patient, you are our number one priority. You deserve the best treatment when it comes to your plastic surgery needs. Our dedicated plastic surgery team at UMASS Memorial in Worcester looks forward to meeting with you. 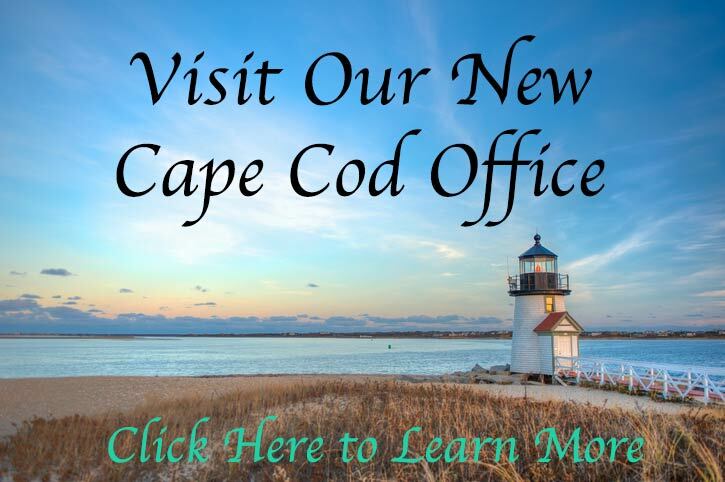 We invite you to contact our office today by emailing us or calling our office at (508) 334-5990 today, so that you have can your personal one-on-one consultation with our doctors. I can’t express how excited I am by my beautiful results! I feel confident and gorgeous thanks to Dr. Lalikos and her professional team. Thank you so much!